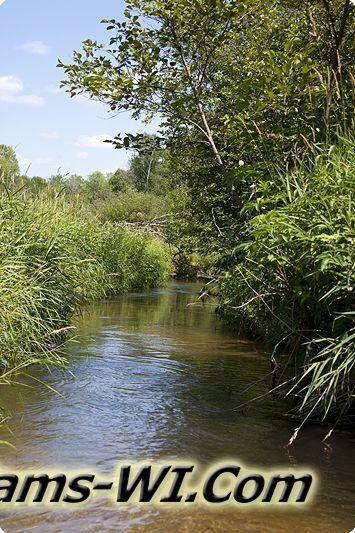 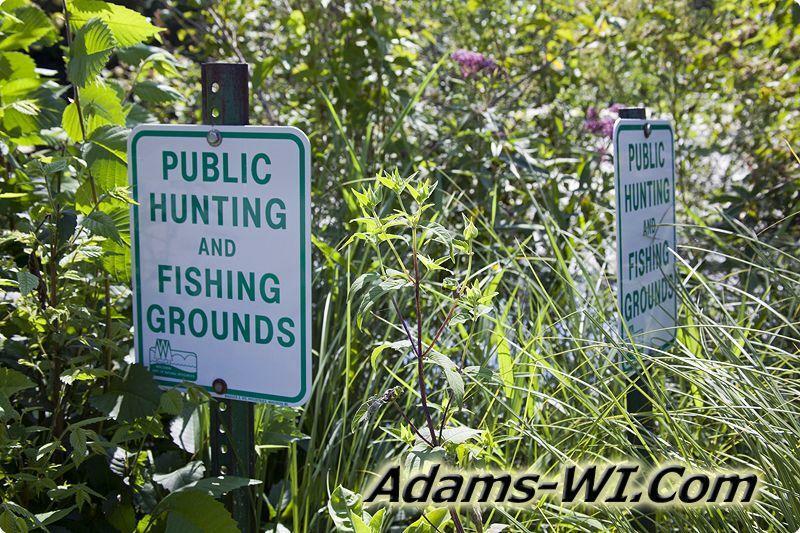 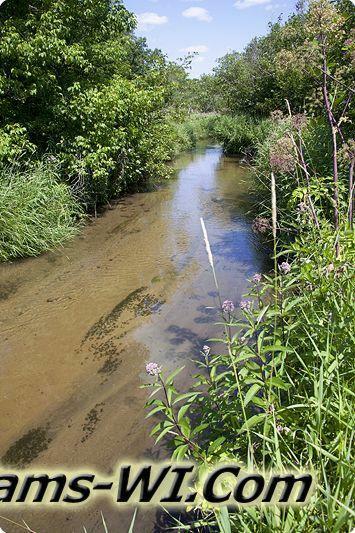 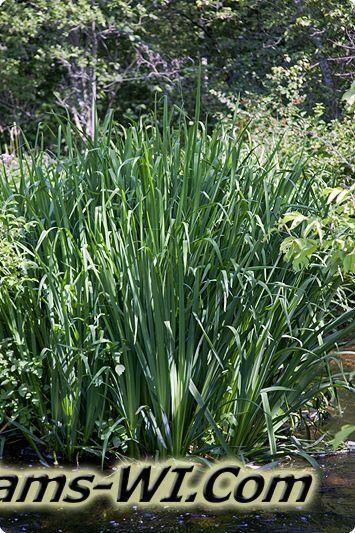 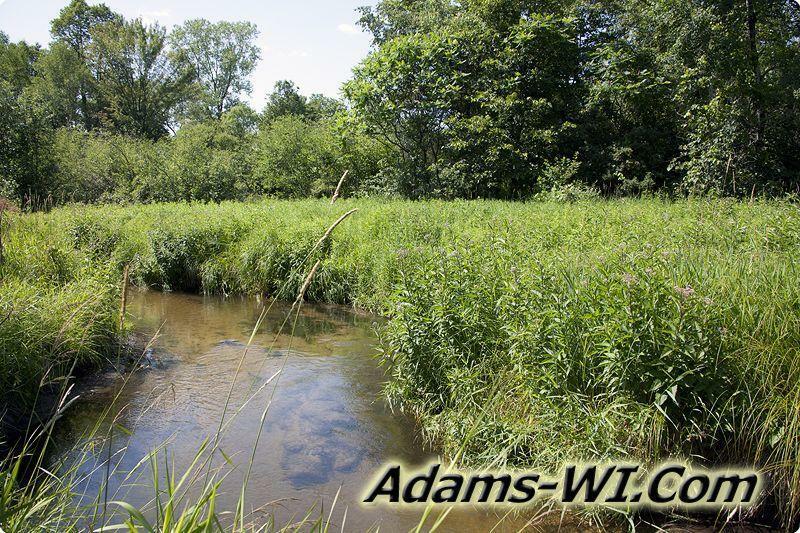 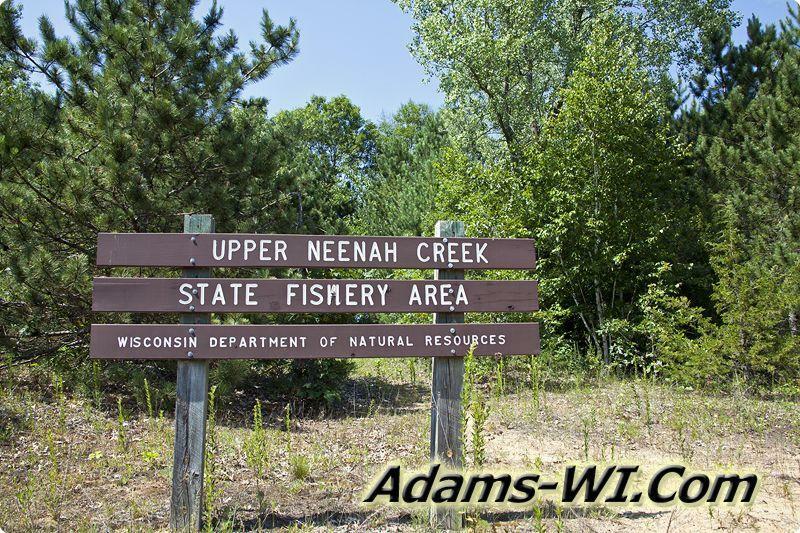 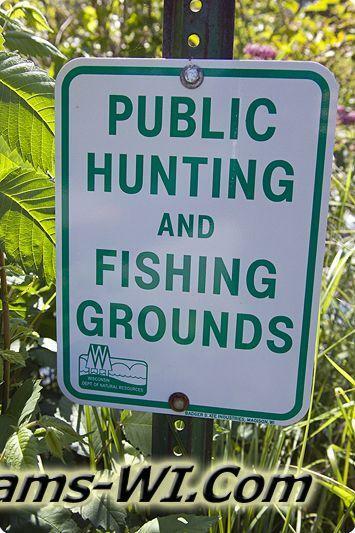 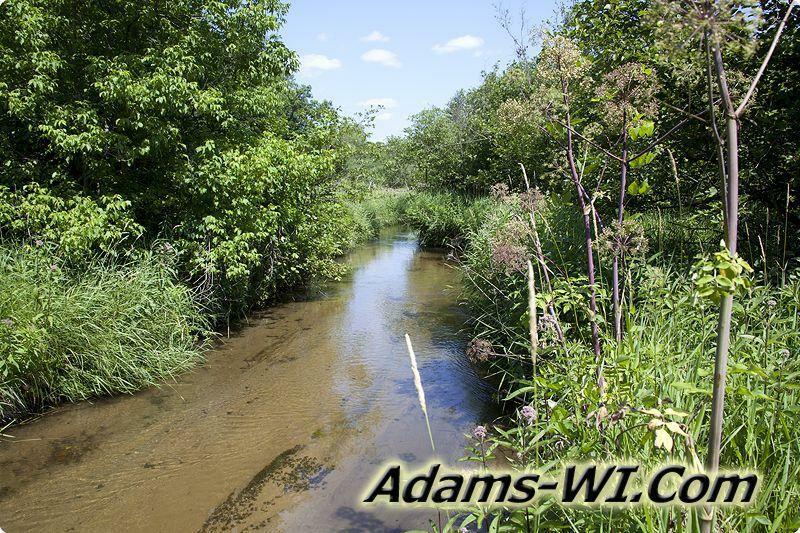 Neenah Creek, WI is known for its Brown Trout which starts at McGinnis Lake it’s headwaters in New Chester Township of Adams County and quickly flows through 4 locations of Upper Neenah Creek State Fishery Areas. 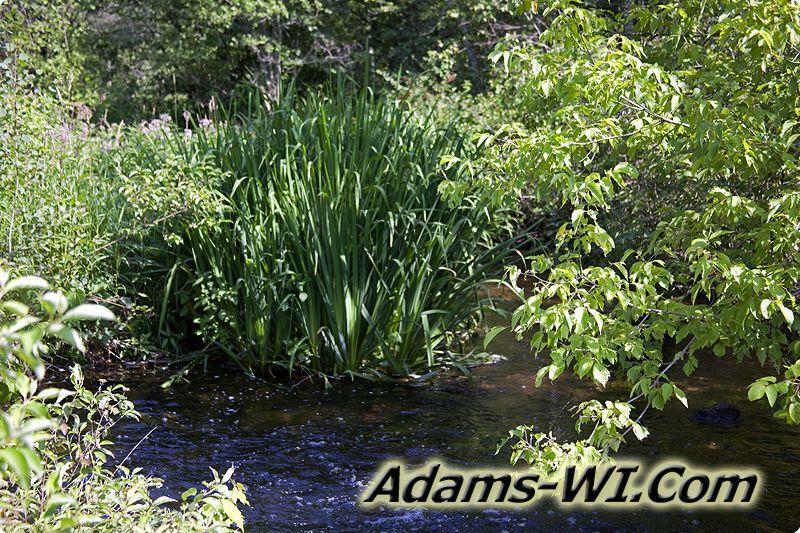 It flows through Jackson Township right past Wolf Lake then just north of Hill Lake (Private) before it winds its way into Oxford Township of Marquette County making its way into Neenah Lake in the Village of Oxford, Wisconsin. 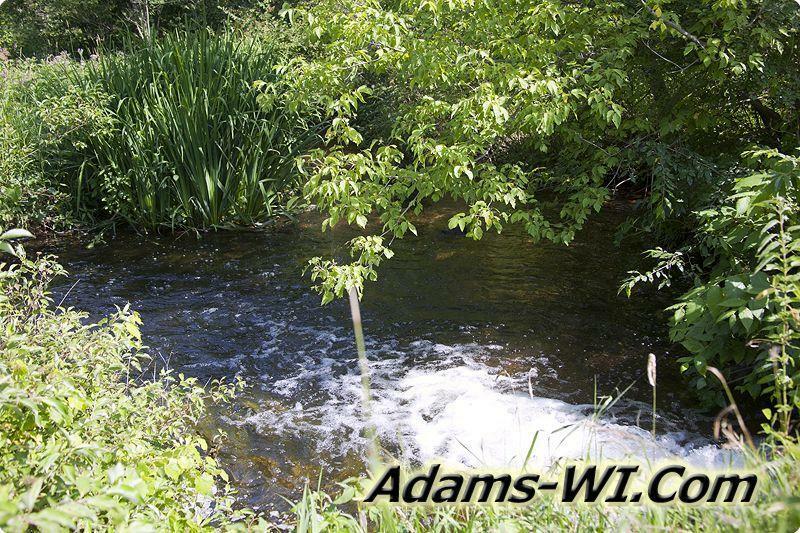 The water flows through Neenah Dam returning back to creek form heading south into Douglas Township Neenah Creek is continually fled by little unknown creeks and streams along its way until meeting up O’Keefe Creek whose headwaters are from Blue Lake right by Jordan Lake back in Adams Cty. 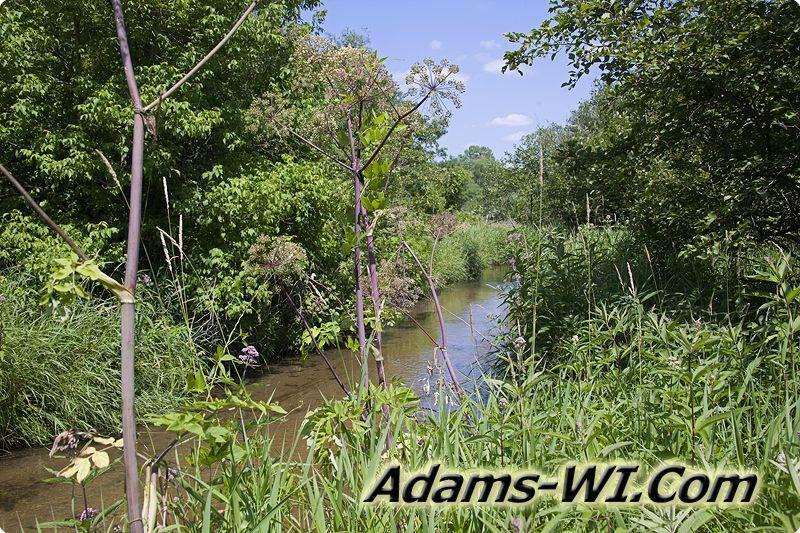 The main channel meets up with the South Branch of Neenah Creek getting its water from Mason Lake.